Putting your trust in someone is the greatest honour you can give them. That's why you've got to have both trust and respect to provide the foundations of a good partnership. for the best real estate and houses for coming home and feeling at home. 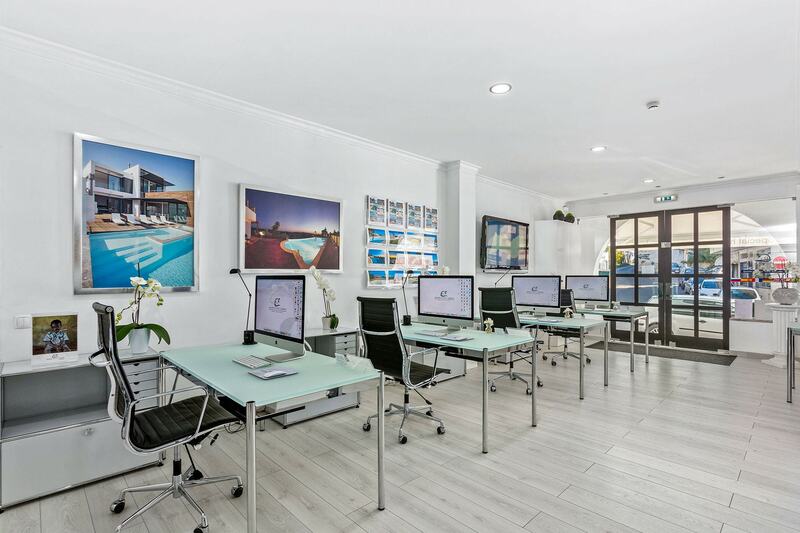 We offer you the expertise and experience we've gained form helping countless people find their dream properties. 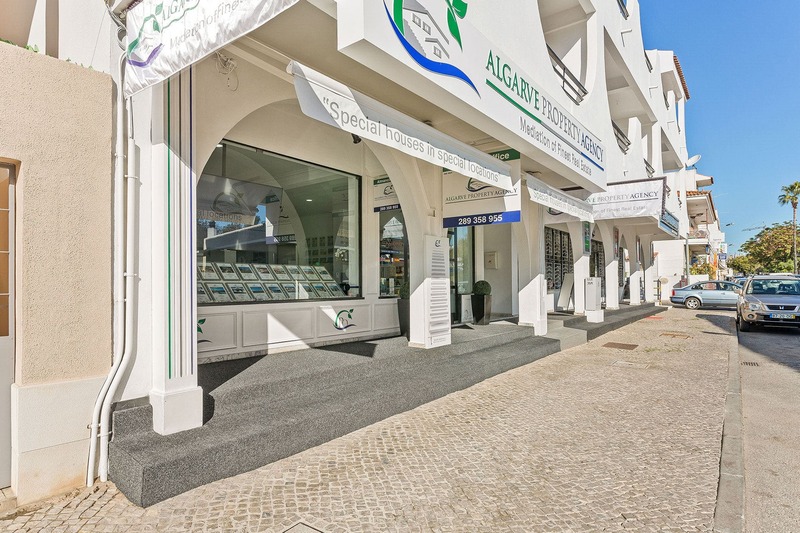 The Algarve is one of the moste requested golfing areas worldwide. 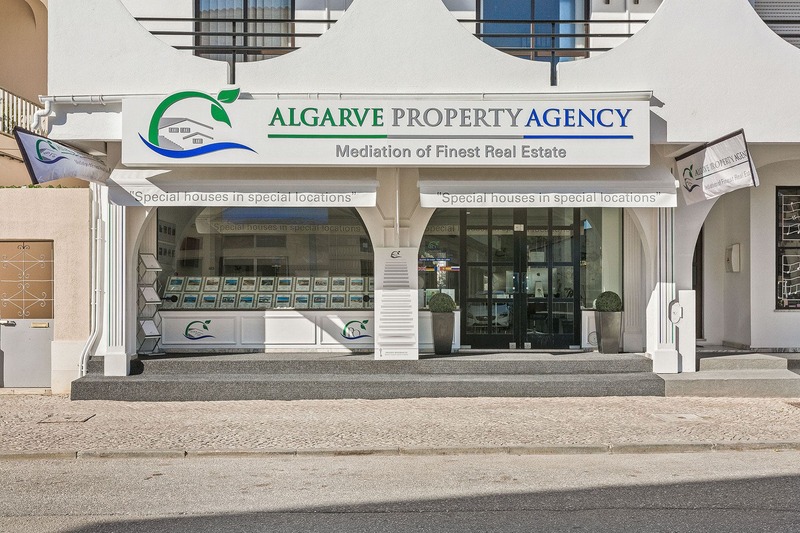 In many aspects, our office Algarve Property Agency has made a name for itself in the 10 years of its existence as a former licensee of Engel & Völkers. 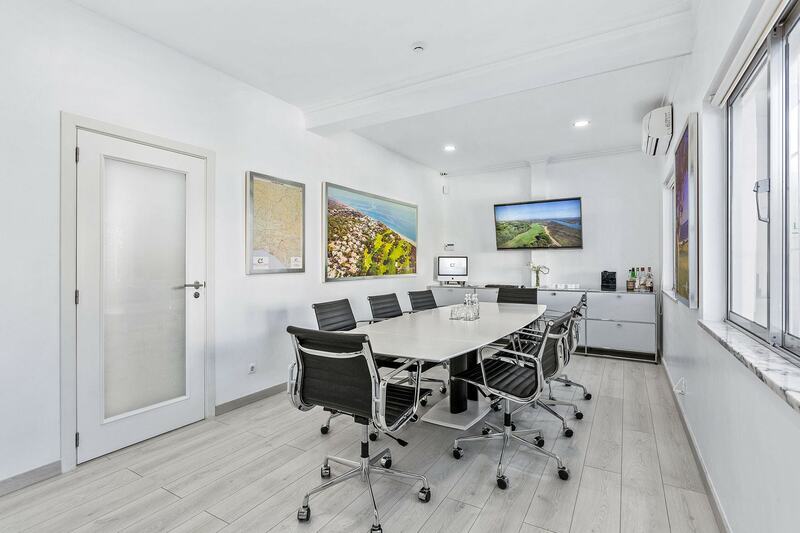 Not only we are specialists in brokering the best properties and villas in the Algarve, but we also offer you a comprehensive in-house service for questions when it comes to properties, which is absolutely unparalleled in its quality and scope. 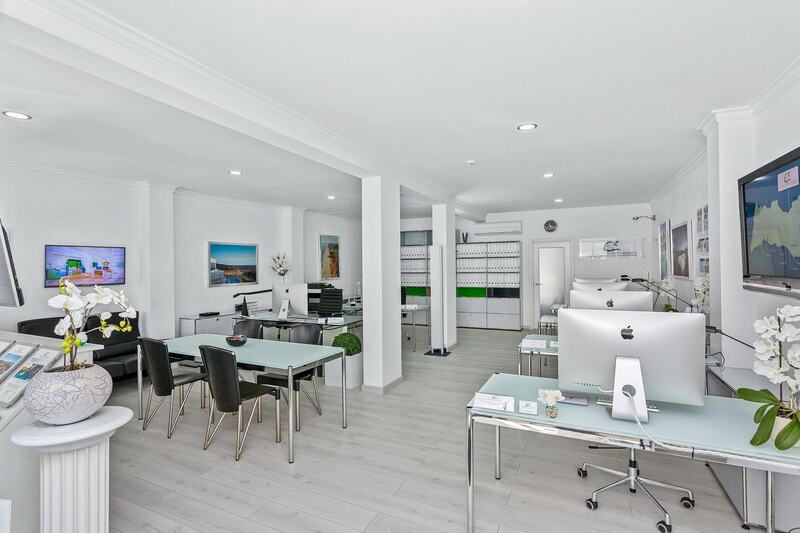 We advise you from the purchase or sale of your house to turnkey refurbishment, partial renovations, interior design and furniture, and house care in a German mentality, so that you can leave your property "carefree" at any time. 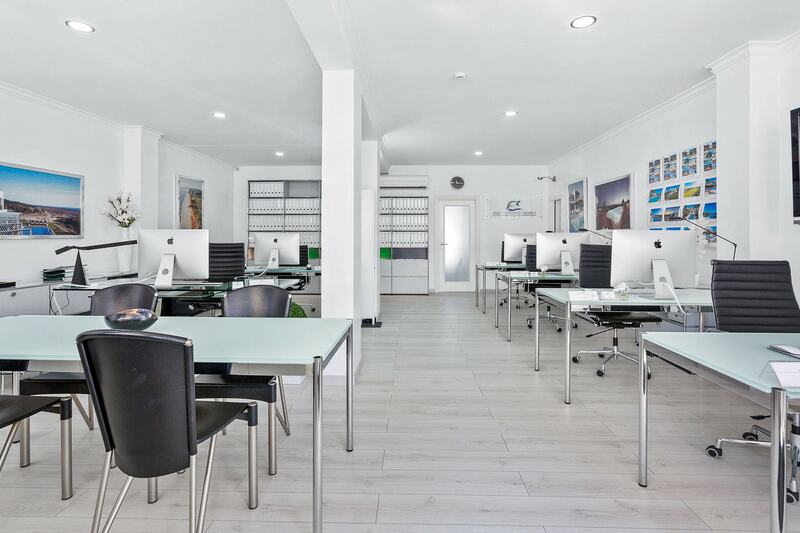 Our services are rounded off by our Private Office, which is committed to a special clientele and is also concerned with private capital and investments. Performance, trust and motivation are the three strengths of our multilingual team, trained to a high standard to meet the needs of our most demanding customers. 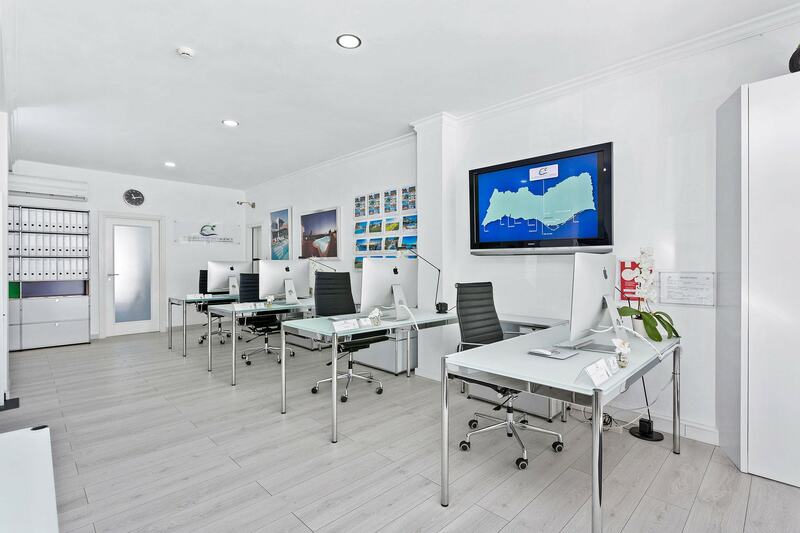 We would like to invite you to get to know us better and look forward to welcoming you here. 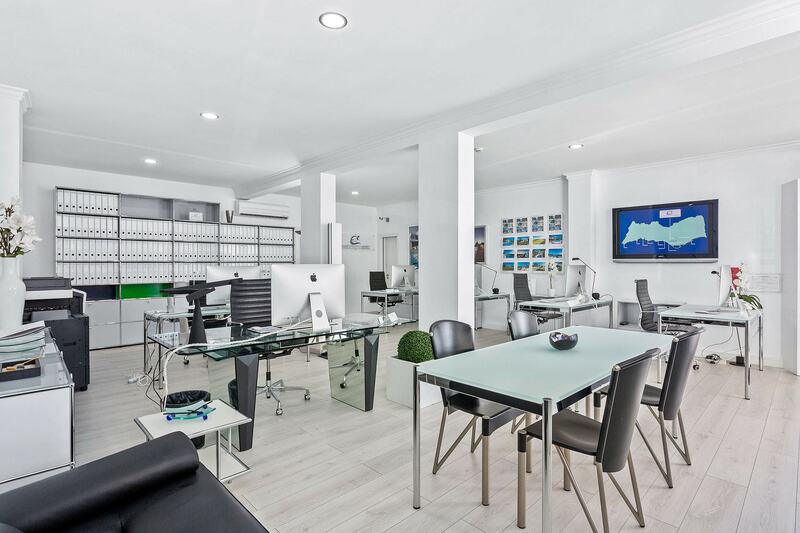 Our success is based on our comprehensive competence in real estate as well as excellent knowledge of the local market. 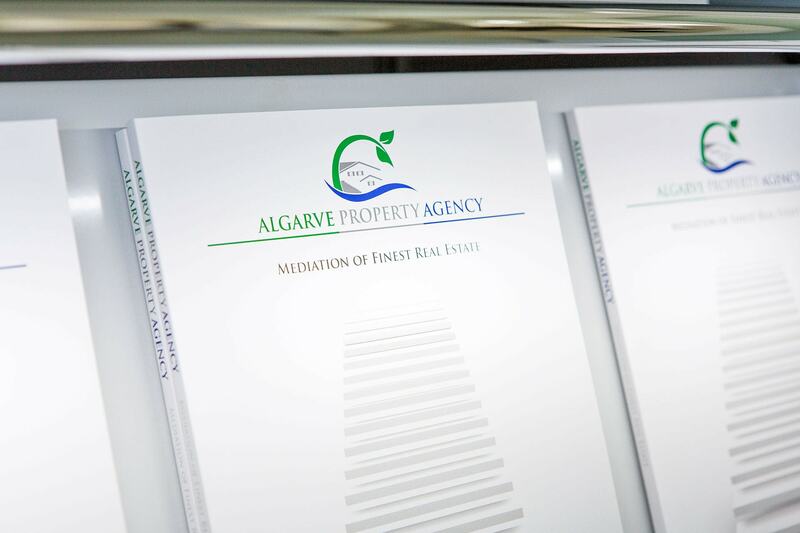 We advise you in the languages English, German, Portuguese, French, Spanish and Russian. We focus on the essentials of this website and will be very pleased to advise you personally.